Coaching for endurance-minded athletes interested in improving their fitness for biking, running, skiing, and other sports. 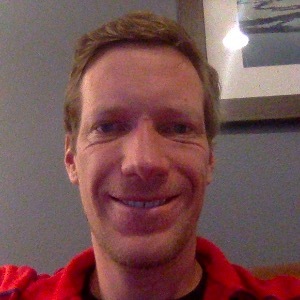 Martin has been a cross-country ski coach for the past 11 years, working with athletes competing at an International and Olympic level down to local skiers looking to get more out of their fitness. He specializes in working individually with athletes to maximize both their time and training effects. Success. Coach Martin Benes has been notified of your message.